Sometimes it’s easy to fall in love. Spying that perfectly dressed person who can throw on anything and looks that good – seemingly effortless, totally cool and perfectly accessorized. Like how we stumbled into a shop that’s so well put together and you just know it’s the reflection of someone with mad style. The style isn’t forced, not artificial… it’s love at first sight. Shopping in vintage shops can be overwhelming – you gotta fight through the clutter to find that piece of magic. But not at Le Grenier. 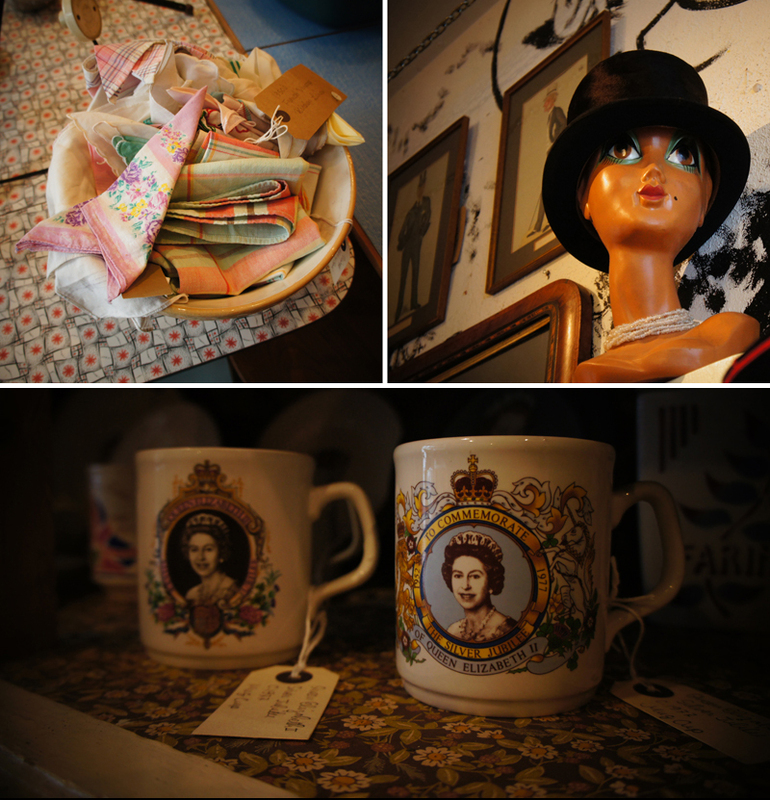 Le Grenier is Jean-Luis’ vintage shop stocked with an assortment of housewares, home goods and clothes. He’s a Frenchman who regularly heads back to France to hit up the best flea markets and spots to stock up his shop. And how stoked were we when he gave us the lowdown of the best spots to check next time we’re in Paris? VERY!